and Doors for over 20 years. Have your home windows become worn-out? Do you have difficulty operating it? Or does it have holes in it? Whichever be the reason, you need to quickly change your windows. But before that, you have to find the right company for making this purchase. We, at Jemison Window & Door, can be an ideal choice for you. We have been in this business for more than 20 years and have our professional installation team as well so that you can ensure the right fitting of your windows. So, We can make your process of window replacement extremely easy. We offer high-quality and energy-efficient windows at affordable prices in and around areas likeGreenville AL, Gulf Shores, Hattiesburg MS, Jackson MS, Lucedale MS, and Meredian MS. So, if you are looking for the right replacement windows, then you can rely on us. Are you wondering how to choose the right company for your window replacement? Here are few steps you can follow. Take a look. Firstly, you should talk to your trusted resources who have replaced their windows in the past. And ask them for referrals and recommendations. Never make the mistake of randomly choosing a company for your windows. Next, you should try to gather as much information as you want about the shortlisted companies. Check the variety and quality of the windows along with the reputation of the companies. After comparing these aspects, choose a company that seems most promising to you. Last but not the least; you have only one thing left to decide, i.e., the prices. So, ask the shortlisted companies if they can provide you with estimated prices so that you can understand if these are feasible for your pockets or not. So, what are you waiting for? Now that you know how to make the right choice, quickly get started. And if you want to choose us, then you can call at (866) 962-8725 today. 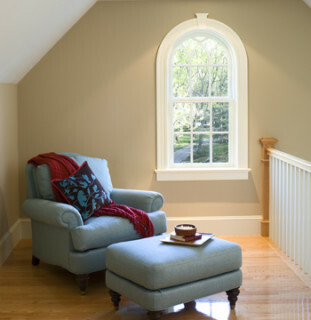 affordable windows as well as pre-hung and custom doors. 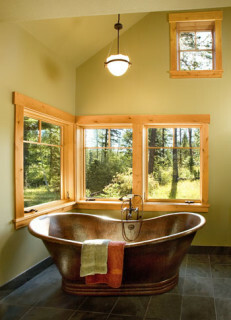 Energy efficient replacement windows can help you reduce energy costs by up to 35%. Copyright © 2019, Jemison Window & Door, All Rights Reserved Website By American Creative.